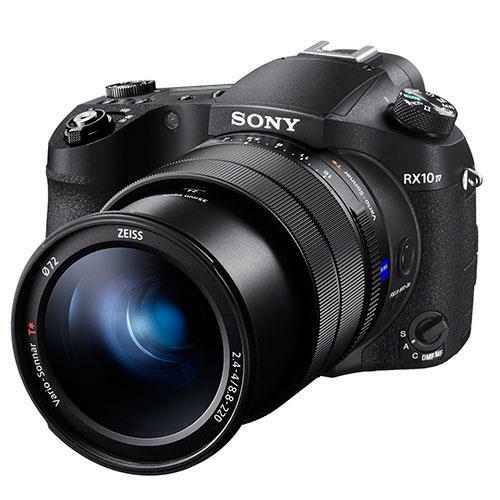 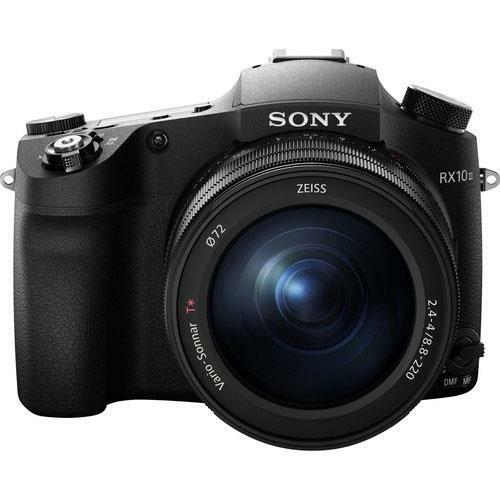 Features include a 20.4 megapixel Exmor R CMOS sensor and BIONZ X image processing engine plus a huge 50x optical zoom Zeiss Lens. 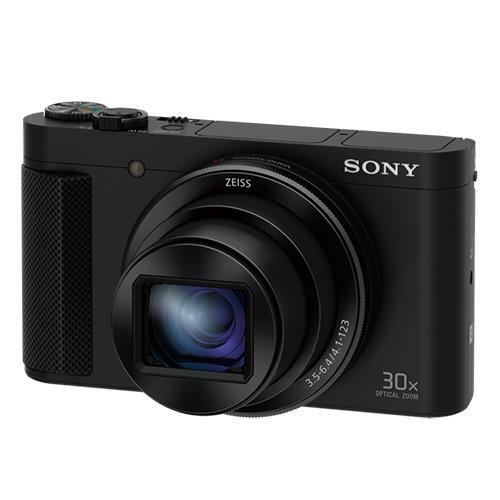 20.1MP 1.0-type stacked CMOS sensor, BIONZ X processor, fast Intelligent AF, 4K recording, ultra telephoto super slow motion recording. 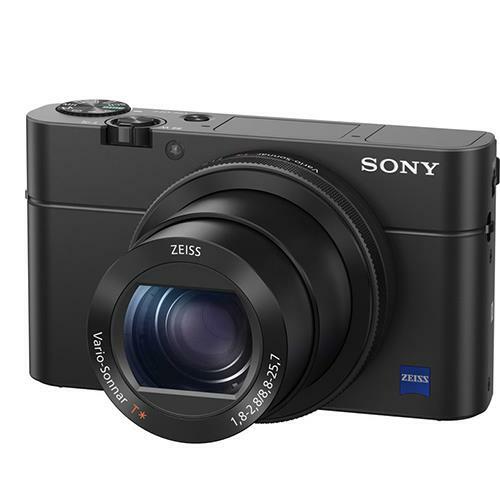 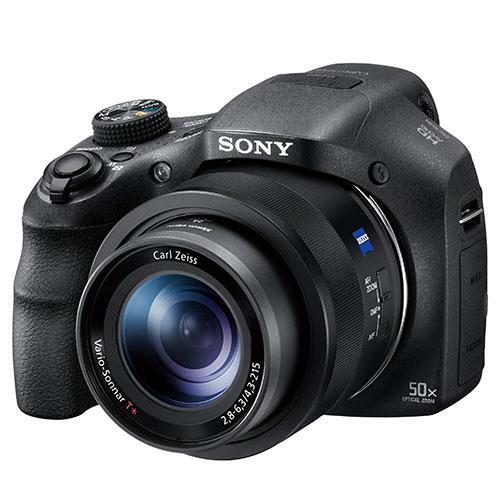 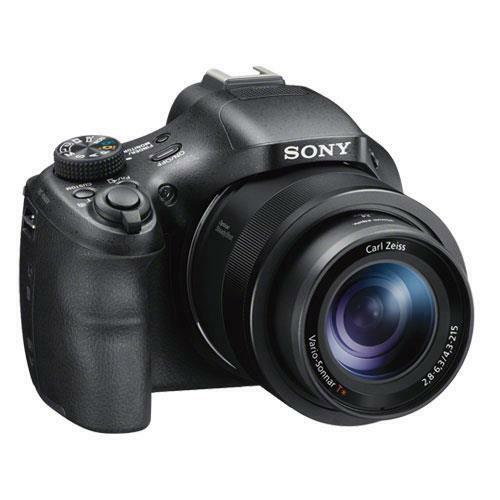 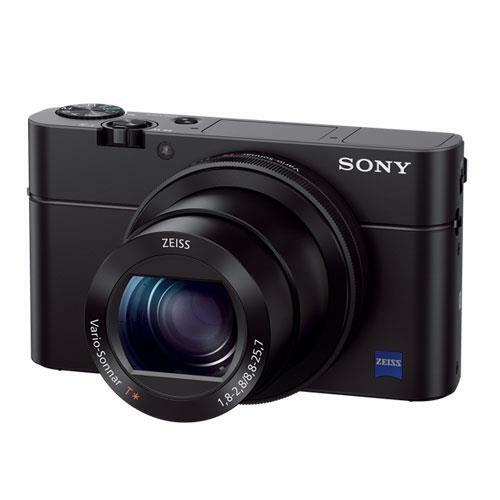 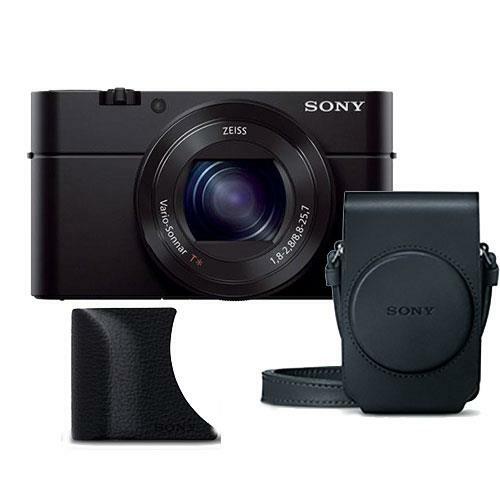 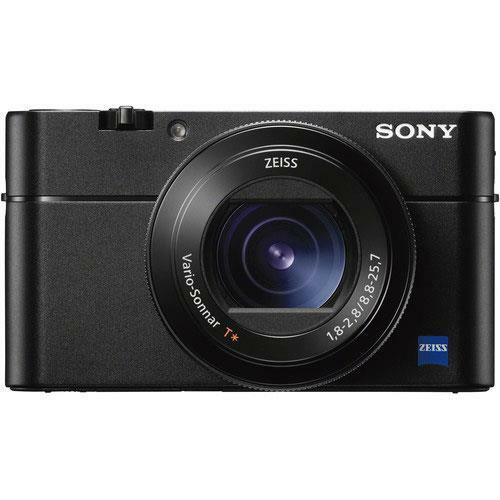 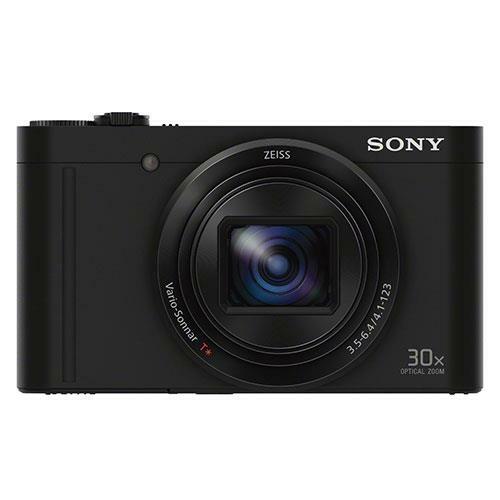 A high-end compact digital camera with 20x optical zoom, 18.2 effective megapixels, excellent image quality and advanced noise reduction. 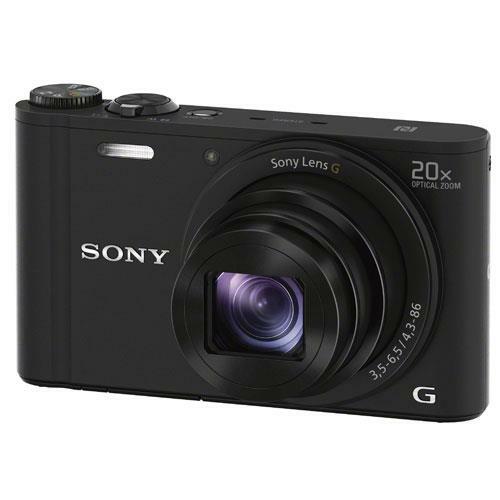 features a 20.1 megapixel 1-inch-type Exmor R BSI-CMOS sensor, 3-inch tilting WhiteMagic LCD plus Wi-Fi with NFC.